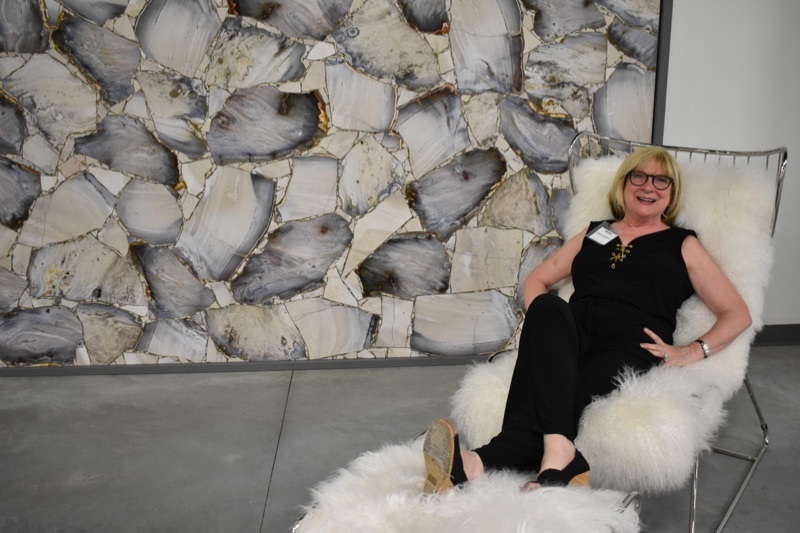 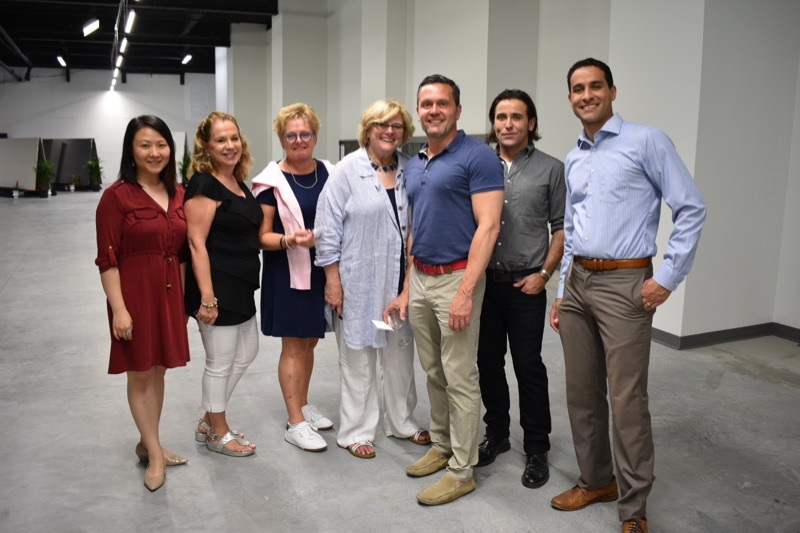 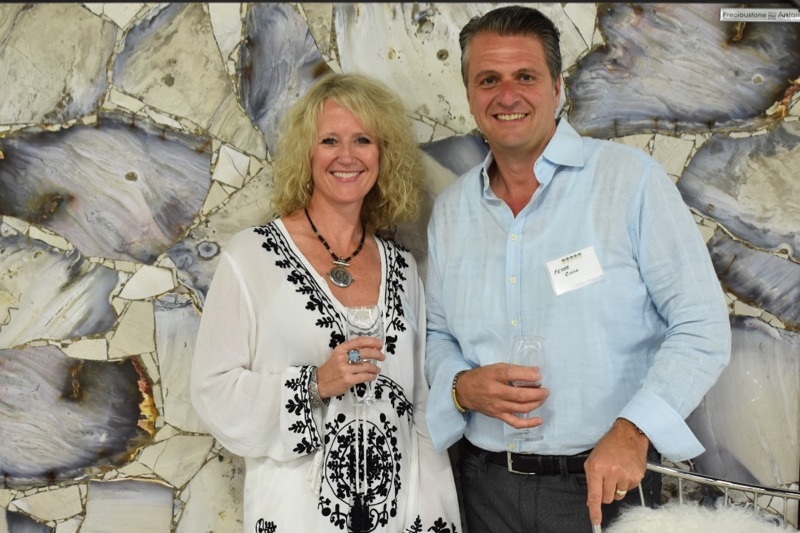 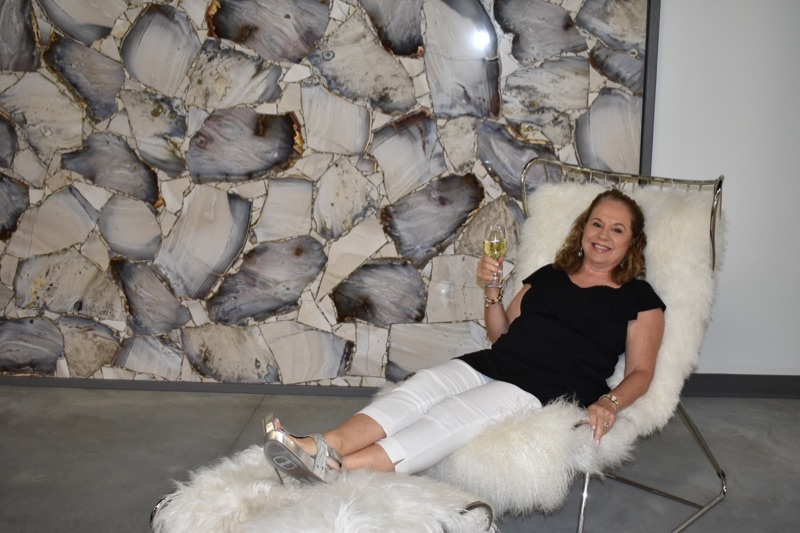 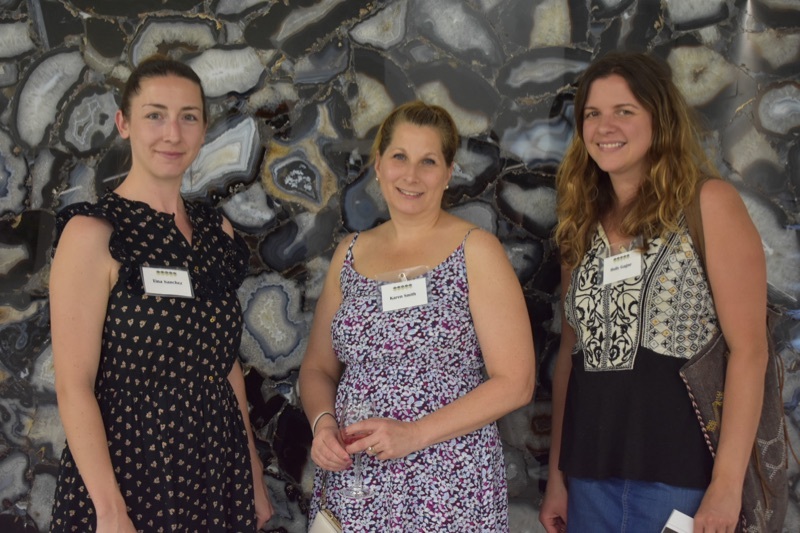 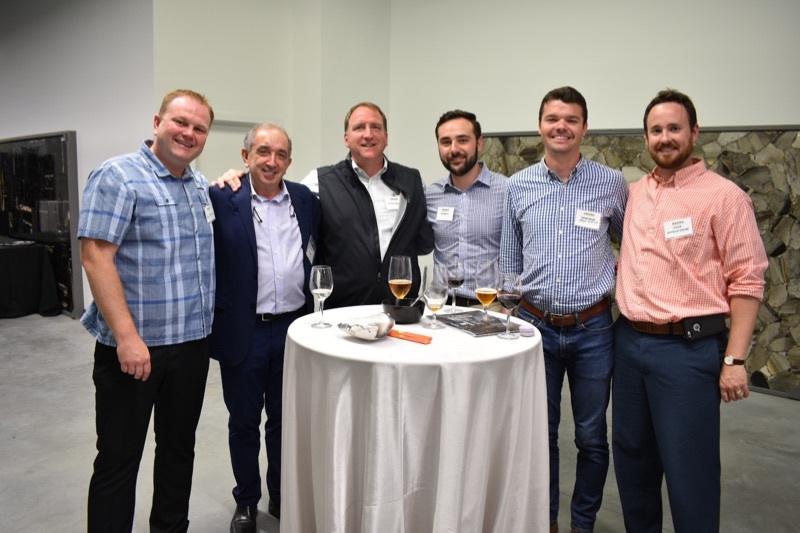 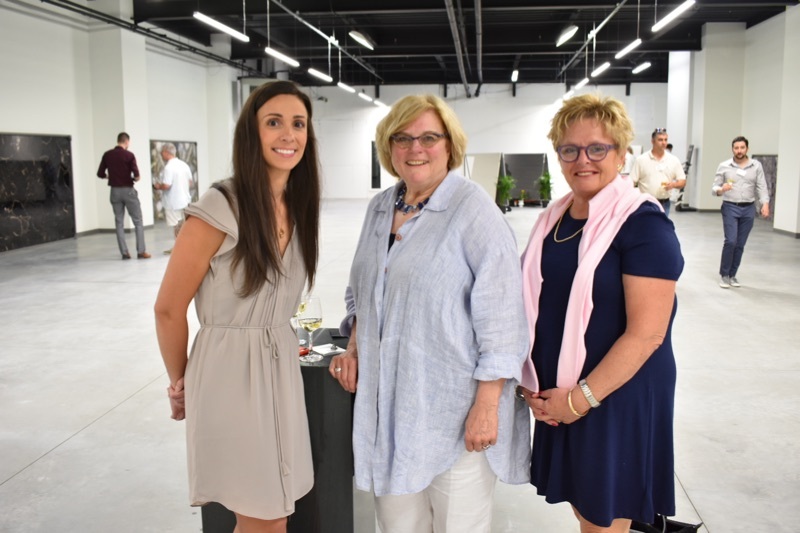 On Monday, June 12th, CUMAR Marble and Granite, custom fabricators of natural stone, hosted a first-look of the newest stone designs in CUMAR’s exclusive Linea Couture Collection. 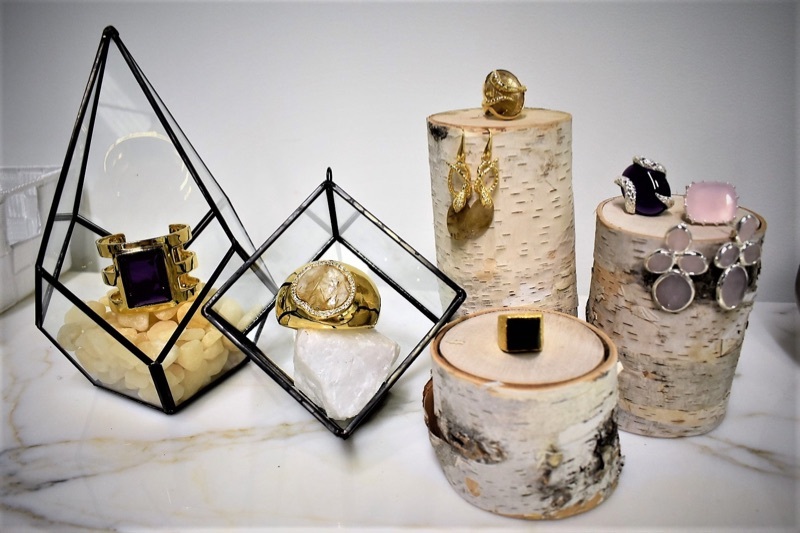 The Linea Couture Collection, including many semiprecious gems and materials, represents Cumar’s “runway” presentation of its most exotic and luxurious offerings, from amethysts to agates, petrified wood to quartzes. 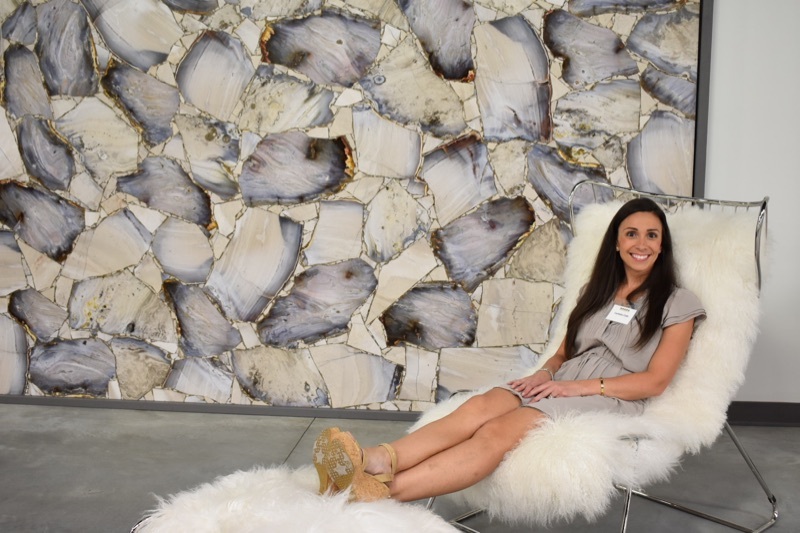 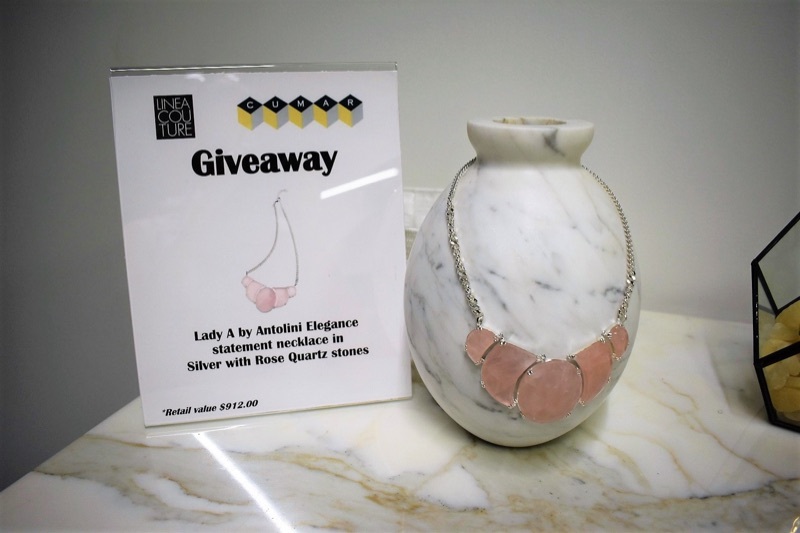 The first-look event displayed the new stones in gallery fashion as well as provided guests with an informative demo on the new Azerocare product by Antolini.